Hair are the most important part of women beauty. Everyone wants their hair to look beautiful and shinny. Hair is made up of protein. Every day environmental pollution can strip moisture out of your hair. The best way to regain this moisture and get shine in your hair is by getting protein treatment. Protein smooths the hair and make them strong. Protein treatments are expensive and that is why we are providing you with some home made protein treatments which you can make in your own home easily. Homemade treatment are all natural. 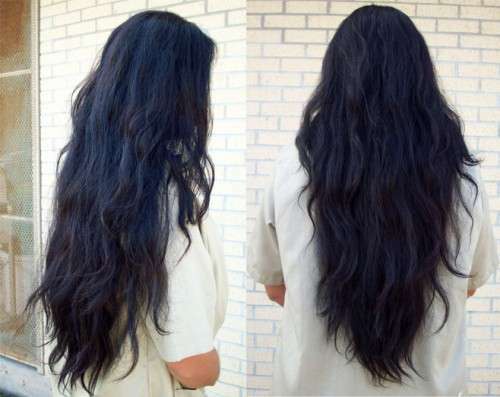 As the result of homemade treatment you will get strong and long hair. Egg is the most important and best source for your hair. 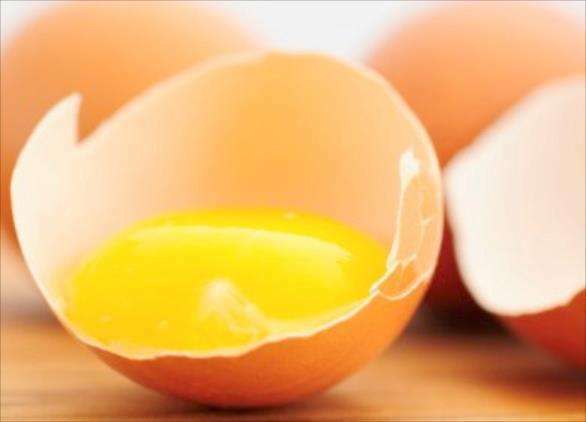 The yolk is rich in fat which helps to your hair and your hair become strong and smooth. The egg white cleans your hair which are full of bacteria. Use a full egg for normal hair. For oily hair use only the white part of the egg. Mix egg with some ingredients and apply to your hair. This treatment can be used for two weeks or on a monthly basis. Take one or two eggs beat them up properly and apply to all your hair. Make sure your all hair are fully covered with egg. Then remove it after 20 minutes. You can apply shampoo to remove the smell of eggs or add a few drops of lemon juice. Dairy products like yogurt is also helpful for our hair. Lactic acid usually removes the moisture from your hair. 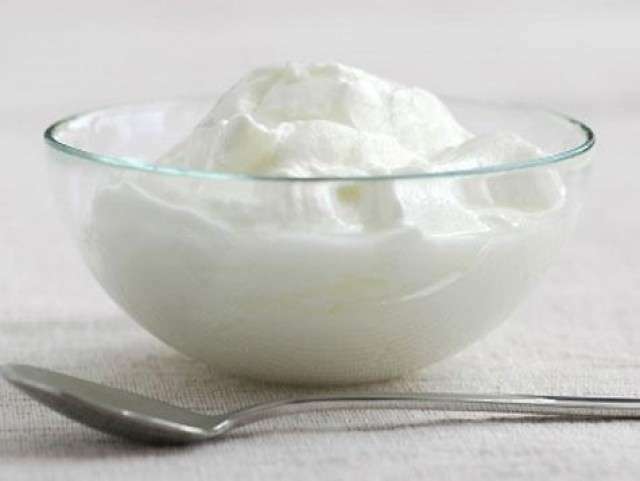 Mix egg and yogurt and apply in your hair. Then remove it after 20 minutes. You can use shampoo and can apply this treatment every week. Mayonnaise is made of oil and egg so it acts as a very good source of moisturizer for our hair. 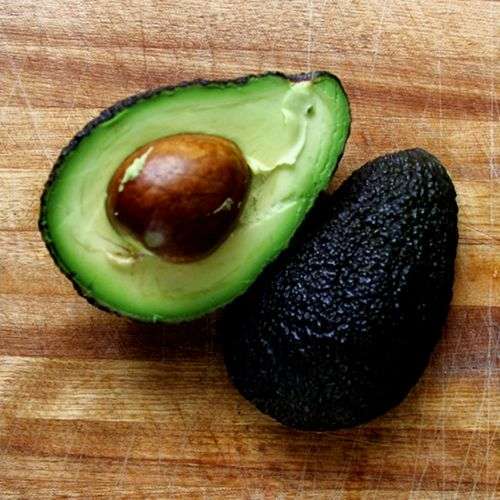 There is high fat in the avocado and they make hair less dry and make strong and healthy. 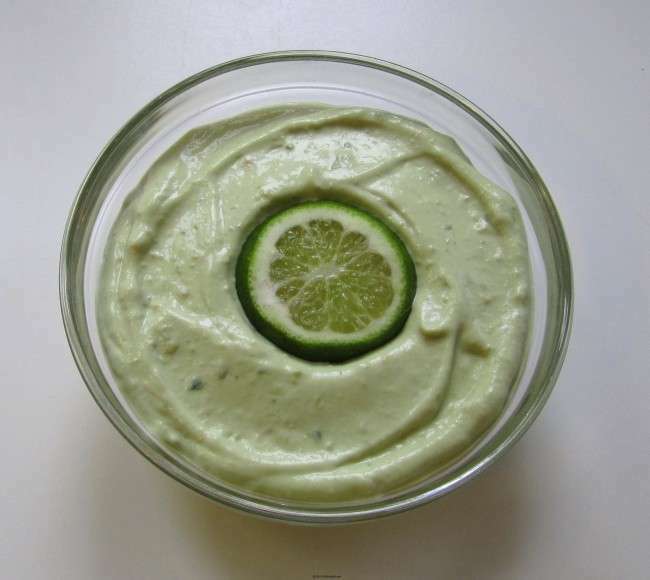 Mix two tbsp mayonnaise and half mashed avocado in a bowl until it make creamy. Apply this homemade conditioner in your hair and make sure your hair is fully covered with conditioner and use a wide comb. You can use shampoo in your hair and can apply this treatment every week. There are some Basic hair treatments which make your hair shiny, healthy, strong and smooth. These treatment are easily practiced in home.